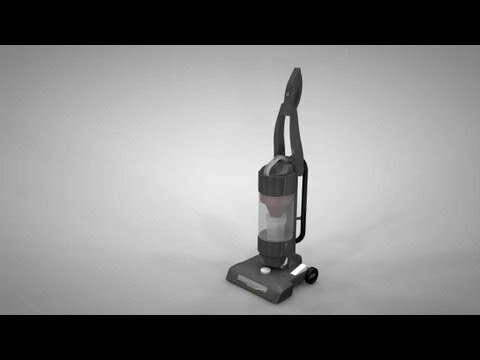 The vacuum cleaner makes it easy to quickly remove dust, dirt and other particles from carpets and floors. Regular maintenance will keep it running well. Remove carpet strings, hair and other debris from the brushroll. Debris buildup on the brushroll will cause the vacuum cleaner to have to work harder and may lead to problems.